Discussion in 'UFC Discussion' started by TheComebackKid, May 25, 2014. The Bantomwieght has always been a pretty competitive and talented division going back to its WEC days. I've been pretty hard on "little guys" over the past few years but when you stop and look at it....this division deserves a lot of respect. It has produced a line of great champions with solid contenders. This division has established a legacy of greatness. At his peak he was 37-1 and on an 18 fight win streak. He racked up 3 title defenses with victories over names like Takeya Mizugaki, Manny Tapia, Yoshiro Maeda, and Chase Beebe. He was in the discussion for #1 p4p fighter in the world. Its a shame that Cruz has had such problems with injuries because before that he was absolutely dominating his competition. He was 19-1 with 4 title defenses. 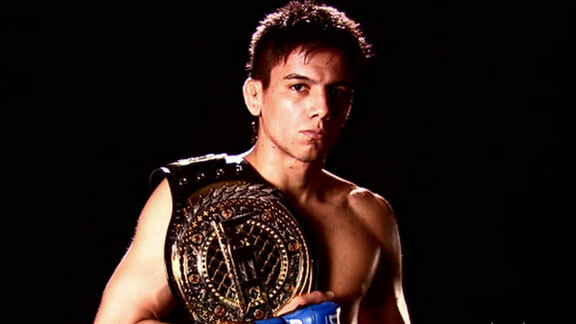 His notable wins include Urijah Faber, Joseph Benevidez 2x, Brian Bowles, Mighty Mouse, Scott Jorgenson, and Ian McCall. 9-1 record under Zuffa. Just days ago he was being lauded as the absolute greatest fighter on the planet. He was on a 35 fight unbeaten streak with an incredible record of 34-1-1. He reached 3 title defenses and picked up at least 6 top 10 wins during his reign. Now it's time to see if the Dillashaw can establish his own legacy of greatness. He's got big shoes to fill. 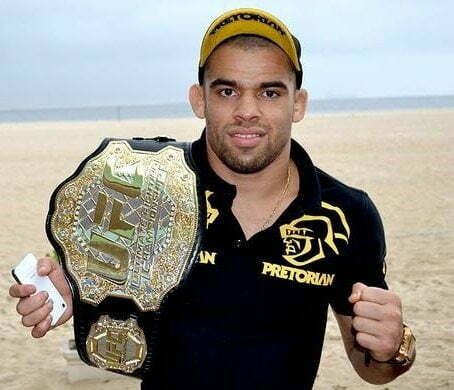 Lol Barao on a 35 fight win streak with a 34-1 record. P.s. Go team alpha male and T.J. I said "unbeaten streak"...not "win streak". You forgot Brian Bowles, who had a perfect 8-0 when he became champion and all wins were finishes. Chase Beebe was also impressively 11-1, 9 out of 11 wins were first round submissions. Very true! There was a point in the WEC when Cruz, Bowles, and Torres were all in the division at the same time with Cruz in the top 10 p4p and Bowles and Torres just recently removed. Brittle hands screwed up Bowles career imo.